Give us a call toady for a free consultation. We service Monterey County and Santa Cruz County. All our methods are eco-friendly and safe for the enviroment. We offer new installations and refinishing of your floor. 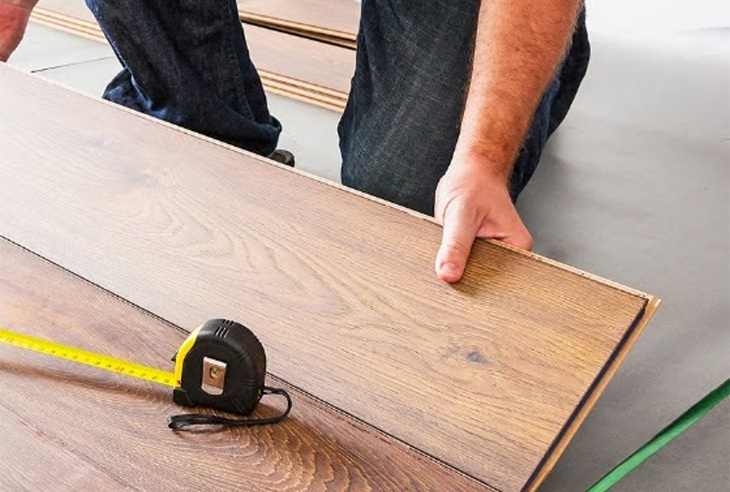 When you need to update the look of your home, consider adding new hardwood floors or refinishing your existing floors. Of course, you should contact a reputable hardwood flooring contractor. Here at Model Hardwood Floors, we are happy to help you make the switch from carpet to a hardwood flooring. 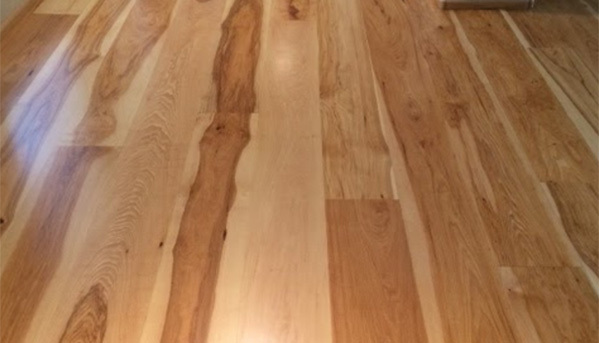 We can also help you restore your current hardwood flooring so it looks brand new. If you’re considering making the switch to hardwood flooring, or need to bring back the natural beauty of your existing hardwood flooring, we are really happy you found us! Hardwood flooring is a beautiful addition to any home. Consider the qualities hardwood flooring has to offer, durability, easier to clean than carpet, and upgrading the value of your home. Hardwood floors may seem like an big investment compared to carpeting, but carpeting traps dirt and allergens. After 20 years, your hardwood floors will be in good shape, but your carpeting? It’s probably been replaced more than once. 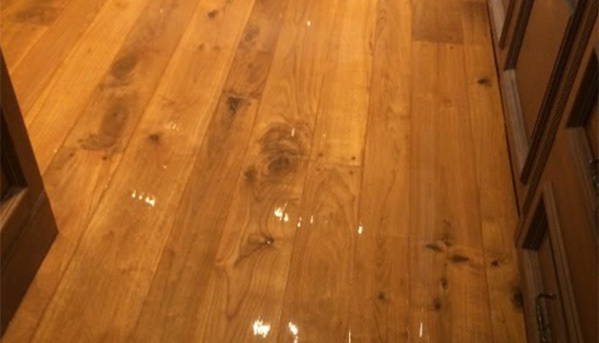 Do you already have a hardwood floor? 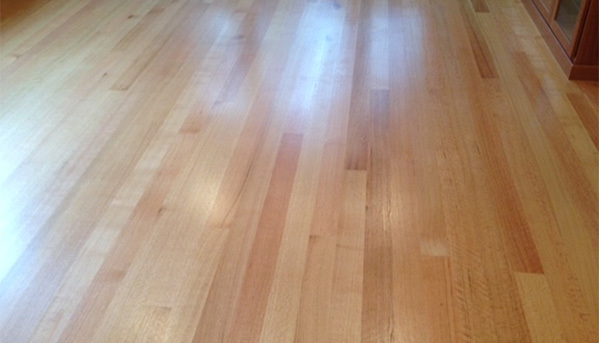 No problem, we specialize in refinishing your old floor to make it look brand new again. If you are in need of a hardwood floor or want to convert from carpet, our experts will make sure you get the floor you desire. Our expert craftsmanship from start to finish will ensure a great look for your home or office. Looking for something a little more cost efective? We also specialize in installing prefinished wood floors. We even offer hand scraping after installation for a rustic look. © Model Hardwood Floors Inc. All Rights Reserved.